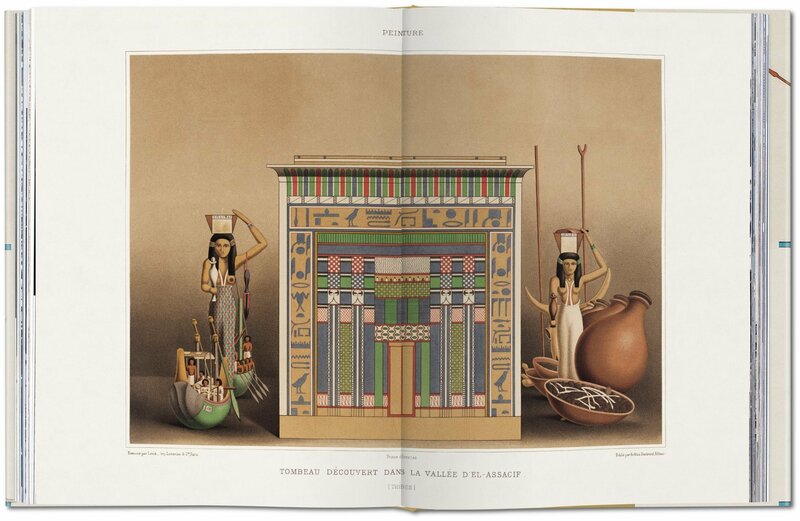 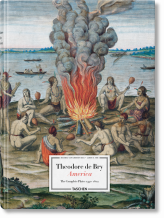 One of the first European explorers to fall obsessively in love with the realm of pyramids and pharaohs, Emile Prisse d’Avennes made an outstanding contribution to Egyptology with his illustrations of Ancient Egyptian architecture, sculpture, paintings, and industrial arts. 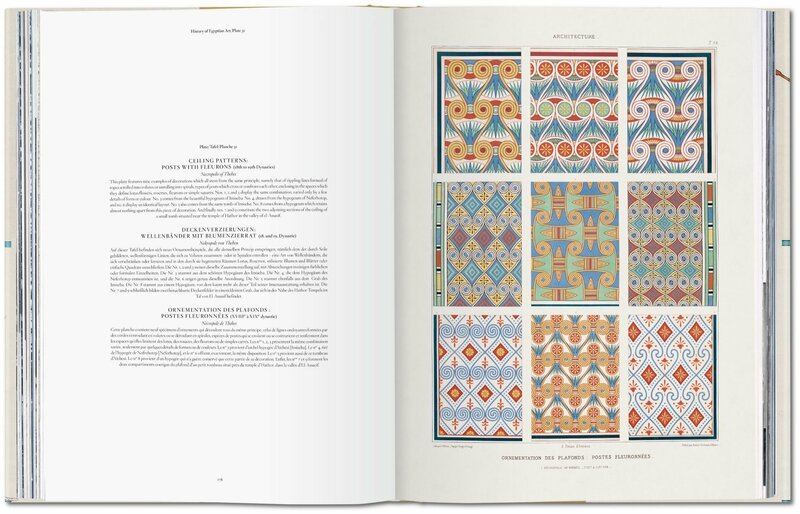 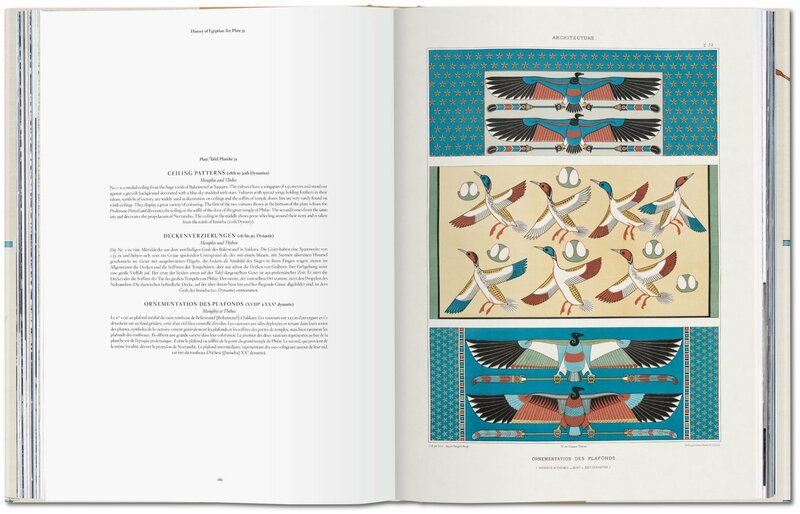 This world premiere brings together the complete collection of Prisse d’Avennes’s Egyptian plates in a visual feast of symmetry and complexity, mystery and opulence. 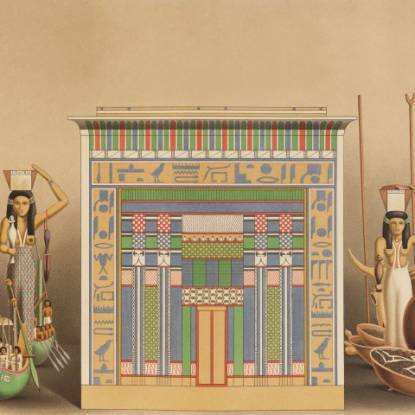 Encouraged by his success, Prisse returned to Egypt in the late 1850s to expand his work. 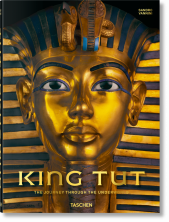 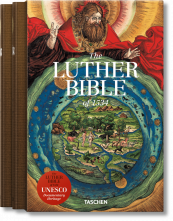 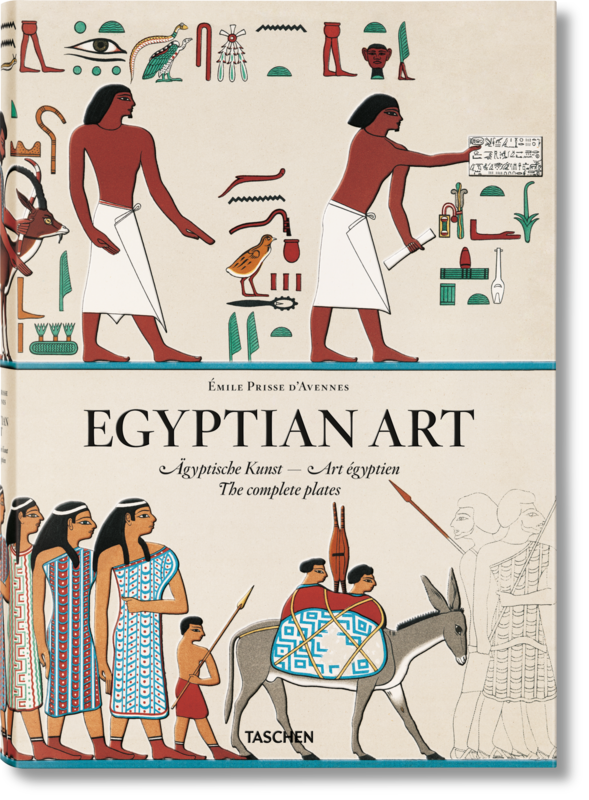 His subsequent, vast oeuvres, L’Histoire de l’art égyptien and L’Art arabe, offer a truly complete survey of Egyptian art. 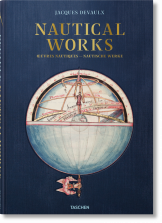 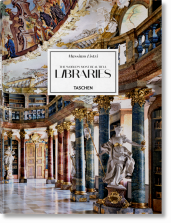 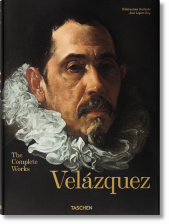 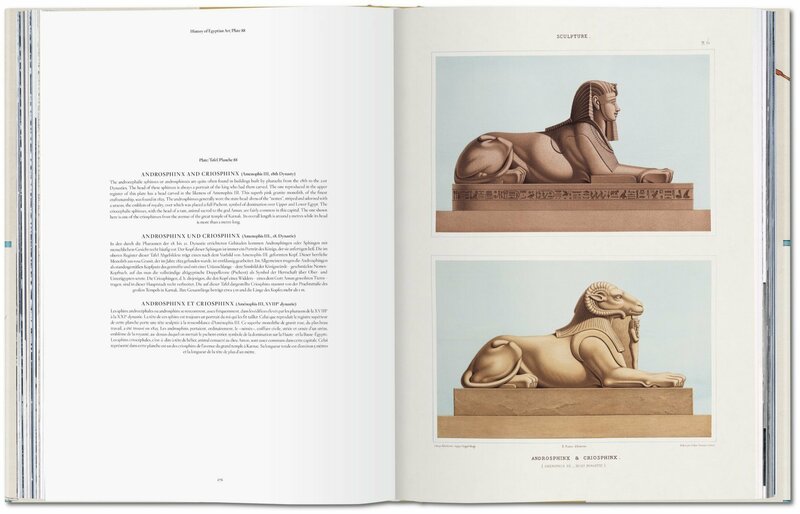 The albums cover architecture, drawing, sculpture, painting and industrial or minor arts, with sections, plans, architectural details and surface decoration all documented with utmost sensitivity and accuracy. 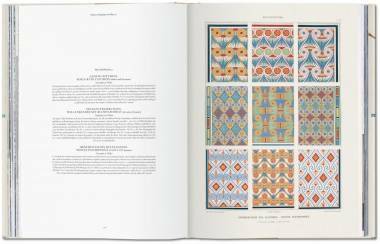 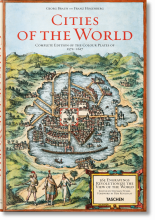 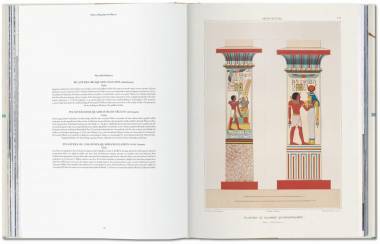 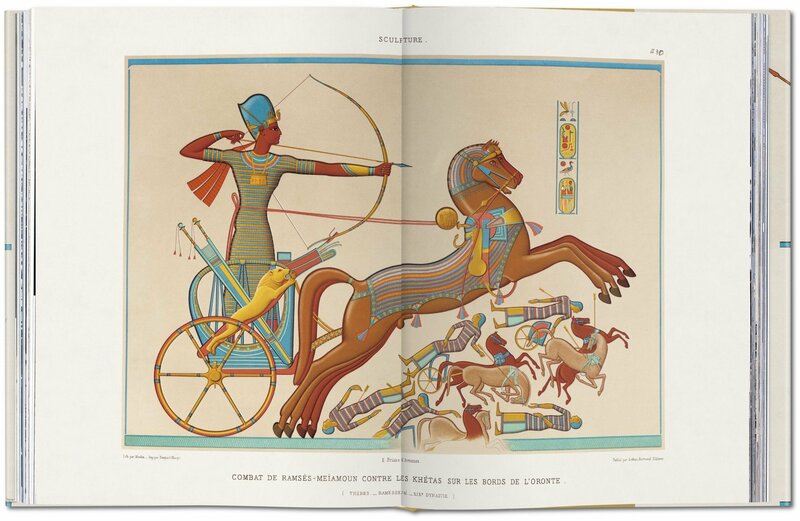 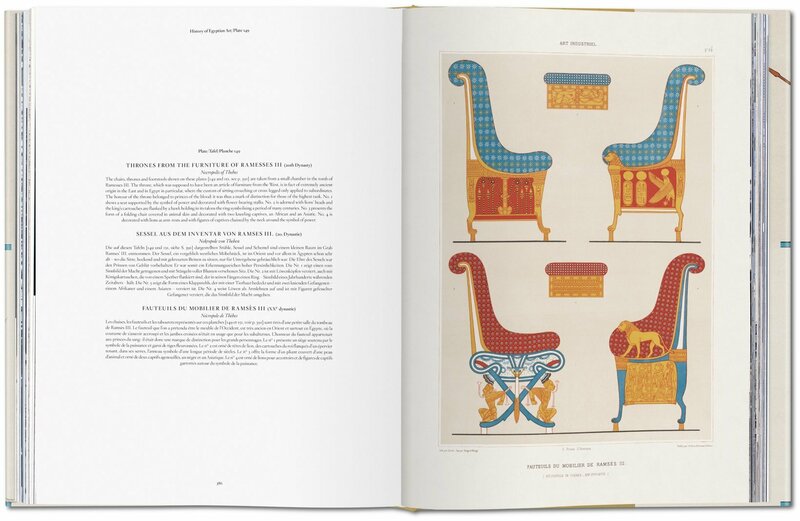 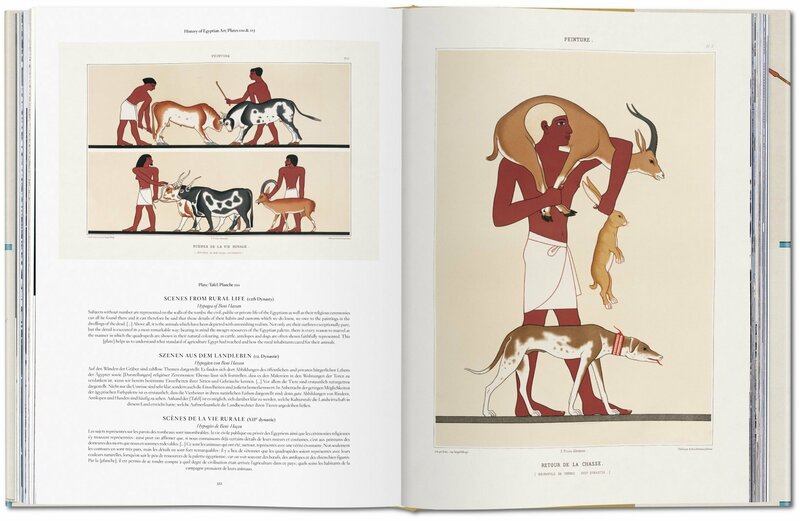 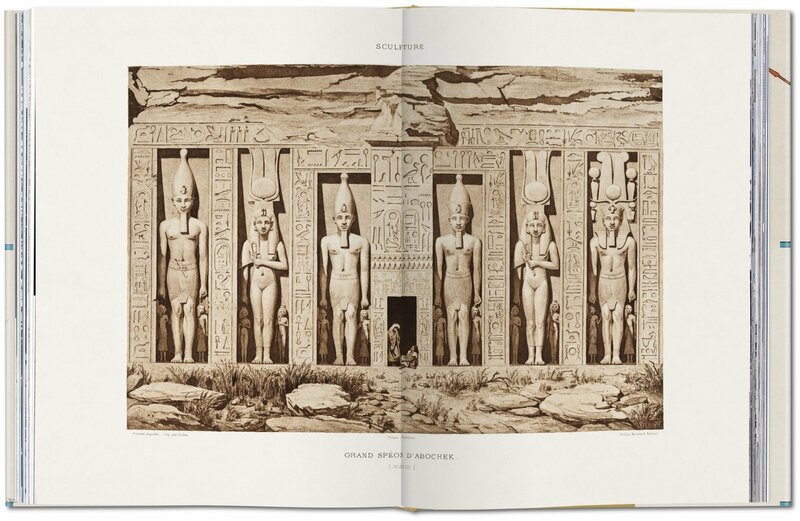 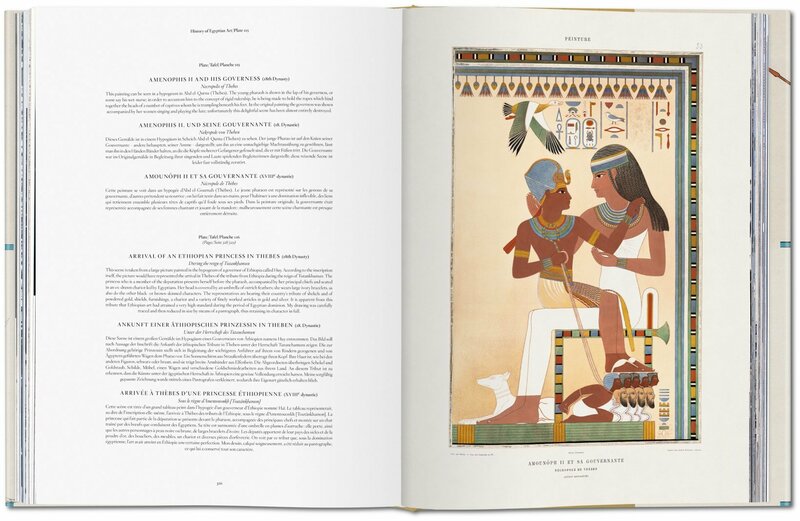 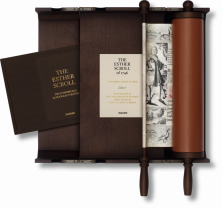 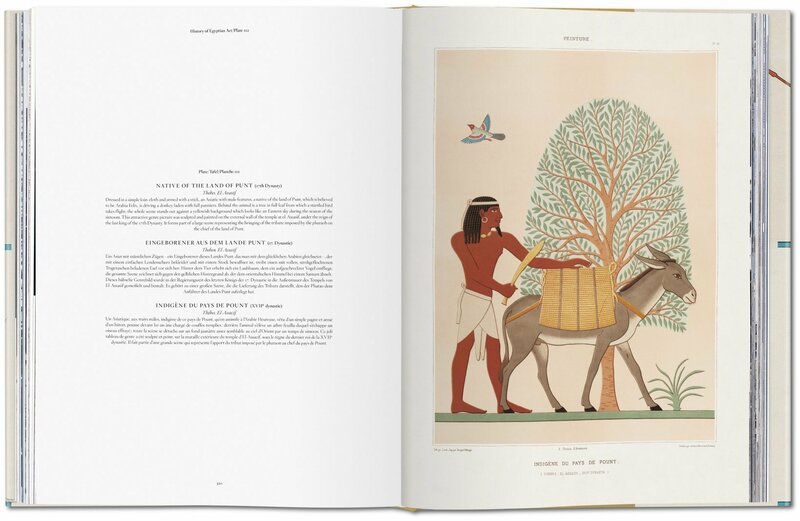 Even when compared to the products of the great state-sponsored expeditions to Egypt of this period, Prisse’s compendium remains the largest, singlehanded illustrated record of Egyptian art in existence.